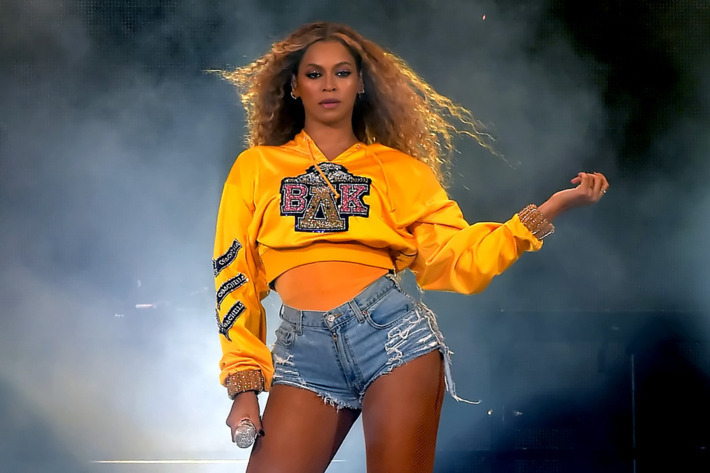 A few days after teasing their Homecoming special on social media, Netflix shares the official trailer for the documentary, which focuses on Beyonce's epic Coachella set. The doc premiering April 17 gives fans an inside look on how #Beychella came to fruition. Watch the trailer for Homecoming: A Film By Beyoncé below.